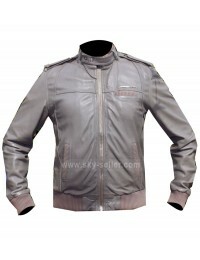 Are you desirous of a biker jacket that is unique and different from whatever you have in your wardrobe till now? 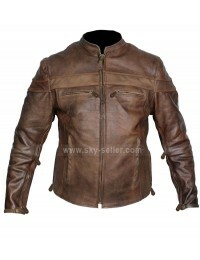 If yes, then look no further than this vintage brown biker leather jacket. 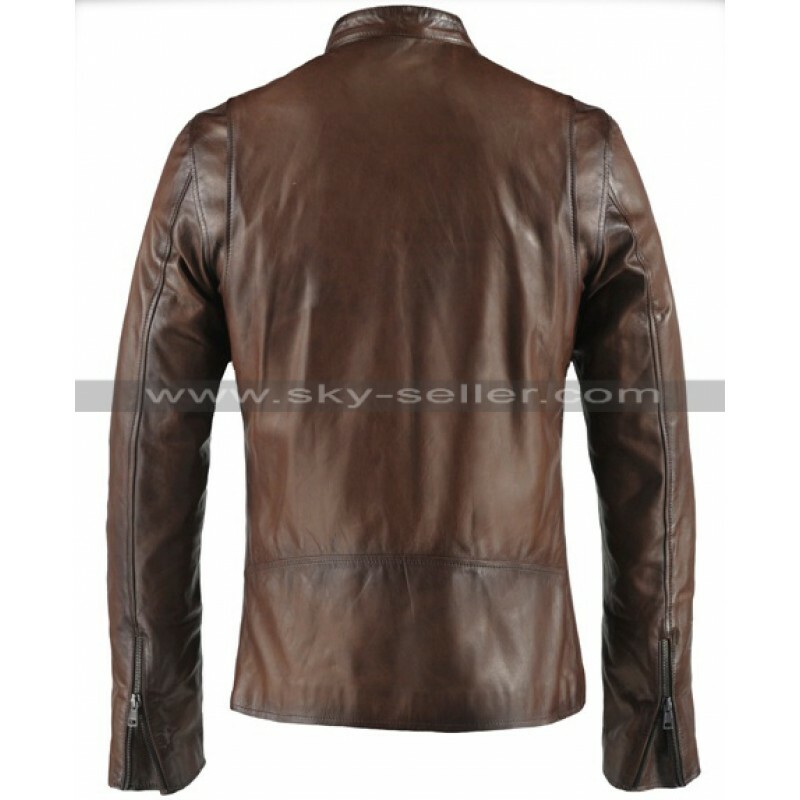 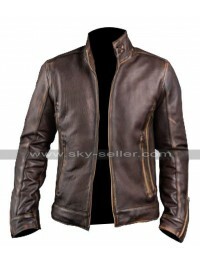 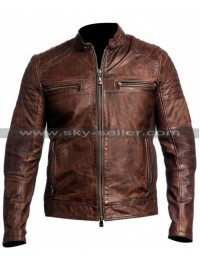 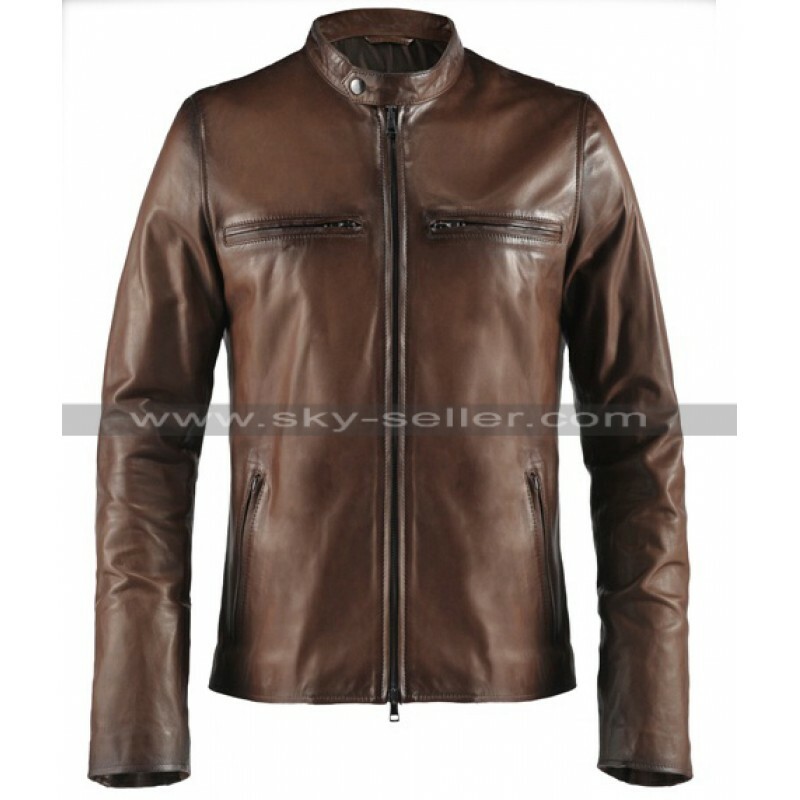 It is a jacket made from genuine leather and designed to give a big boost to your personality in the outdoors. 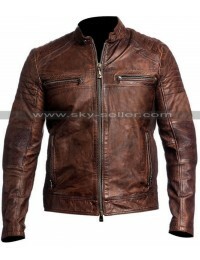 The manner in which this dark brown leather jacket has been crafted gives it a vintage biker jacket look. 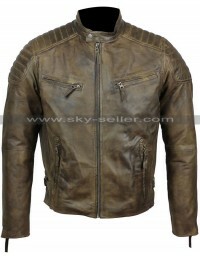 You can expect nothing but praise and looks in awe from other riders on the streets when you wear this jacket. 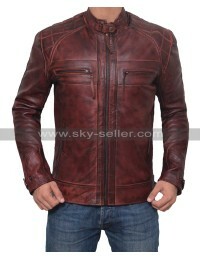 Be ready to be treated like a celebrity after buying and using this leather jacket.